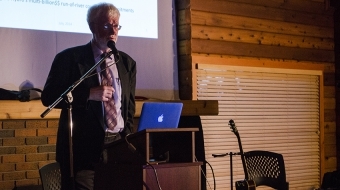 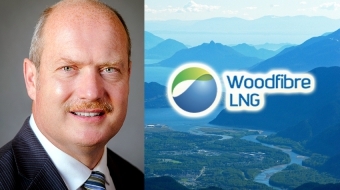 Environmental assessment OK for proposed Woodfibre LNG project in B.C. 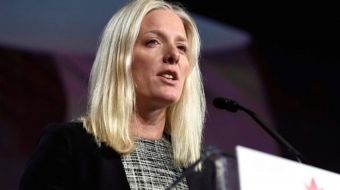 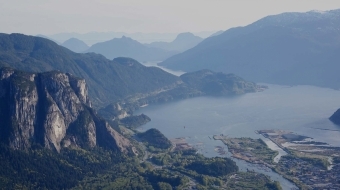 The Canadian Environmental Assessment Agency wants to know what you think about greenhouse gas emissions associated with the proposed B.C. 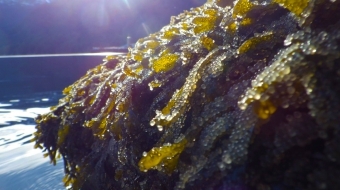 export facility. 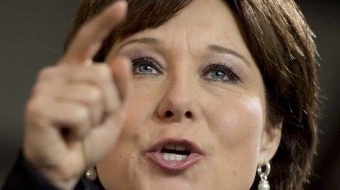 One B.C. 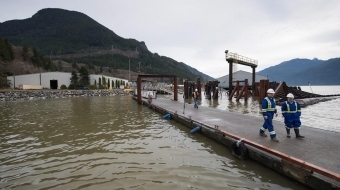 citizen is infuriated at the province's rubber-stamping liquefied natural gas projects - and a warped environmental assessment process. 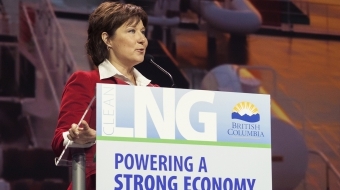 Letter to Premier Clark: where's your due diligence on Woodfibre LNG? 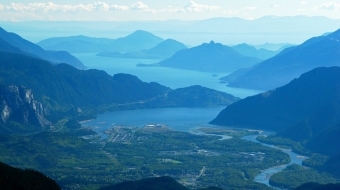 “I’ve been pretty clear that I don’t think this [LNG project] is in the best interests of the community,” said Squamish Mayor Patricia Heintzman.